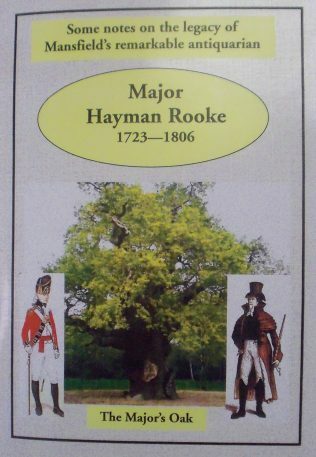 This collection of some of the work of Major Hayman Rooke was inspired by the C.B.A. Festival of Archaeology 2013. It was the subject of a display in Mansfield Museum in July of that year and it included a showcase of artefacts held at the Museum. The items displayed were related to the original research work of Major Rooke but not unearthed by him. 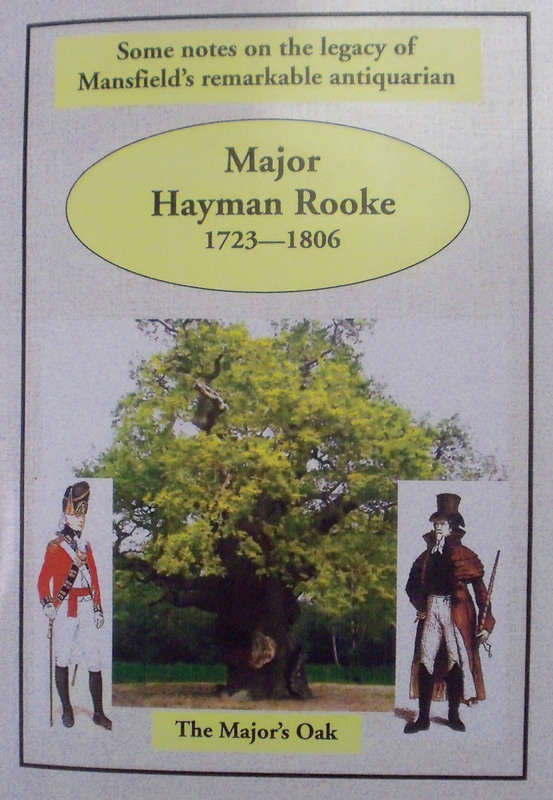 Hayman Rooke held at the Mansfield Woodhouse Library and the dissertation, also in their reference section, written by Pamela McInally in 2000 when she was studying for a degree in Archaeology at The University of Sheffield. This booklet is compiled and edited by Robert Smith of the Sherwood Archaeological Society and is available from Mansfield Museum priced £3.